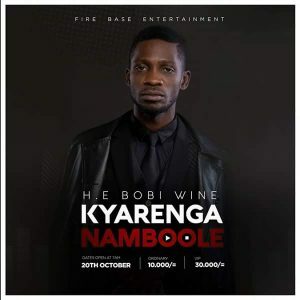 KAMPALA – The much anticipated Kyarenga music show to be staged by Kyadondo East MP Robert Kyagulamyi, aka Bobi Wine may not take place after the management of Namboole Stadium said the show venue is booked for other events according to the latest Uganda news. 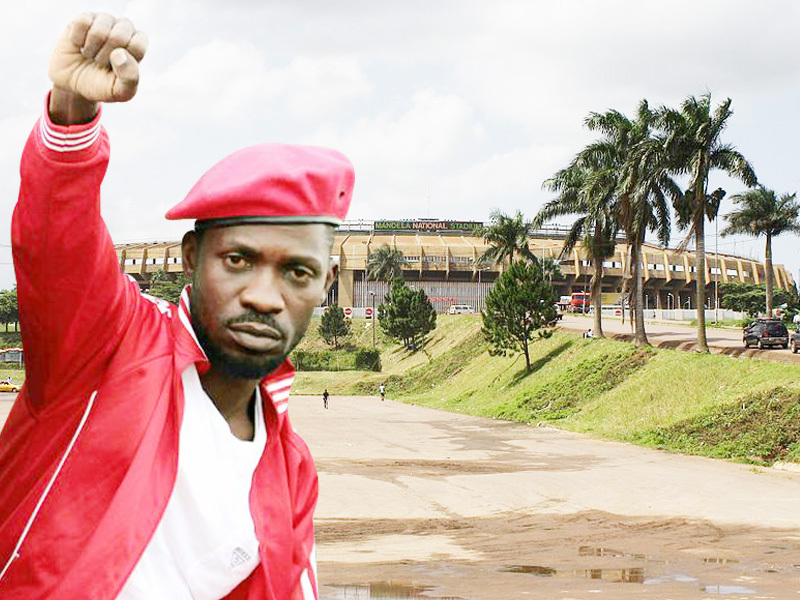 In an October 12 letter, the stadium manager, Mr. Jamil Ssewanyana, advised Bobi Wine to reschedule the show to another day for the concert because on October 20 when Kyarenga show is to be held, the venue has been booked for a wedding reception and an Athletics event that runs from October 20th to October 26. “Kindly note the stadium has two pre-booked events namely Uganda Athletic Federation workshop from 15th October to 26th October and a wedding ceremony on 20th October 2018”, the letter reads in part. Besides, Mr. Ssewanyana added, that whereas Bobi Wine’s Fire Base Crew had booked the venue for the concert on October 20th, but as part of other requirements, the organizers were expected to obtain clearance from police, which they did not present to the venue managers in time. He thereafter suggested that Bobi Wine and his team select another date for their concert and then seek clearance from the Uganda Police Force, in order to host an event at the stadium. Ssewanyana confirmed that the venue has other events scheduled for the same day but also have the capacity to host all of them as long as they are cleared by police. The deputy Kampala Metropolitan Police commander Denis Namuwooza added the police will not allow the show to proceed because Namboole Stadium has already been booked for other events. He added that police will have no option but to arrest Bobi Wine and the organizers of the show if they insist on holding an unlawful concert. Emma Sserugo of Emma Promotions, the organizers of the concert said they are in final stage of getting all the necessary clearance from police. He noted that they are currently engaged in meetings with various security agencies to reach a harmonized position. Next articleWhy did the controversial Kanye West come to Uganda?